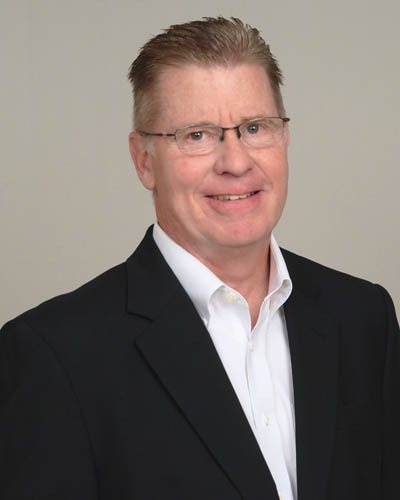 John is an accomplished and respected sales leader, training manager and human resource executive. His experience includes a 35-year career at Procter & Gamble. He is also an accomplished certified executive coach and has significant consulting experience leading successful sales training programs and leadership training globally. John has deep experience leading performance development strategies for organizations as well as proven strategic talent management programs.